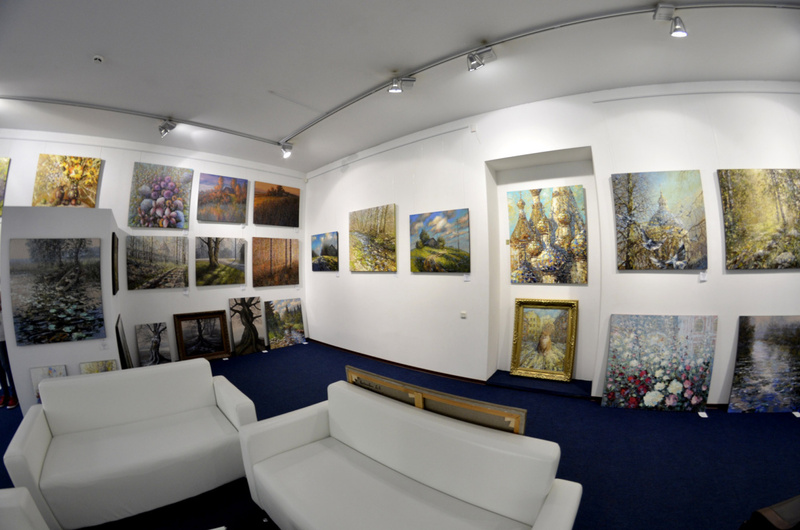 Gallery Kustanovich - personal gallery of the artist Dmitry Kustanovich. Dmitry Kustanovich entered the history of art as the founder of a new style of painting - spatial realism. Gallery Kustanovich opened in July 2010. 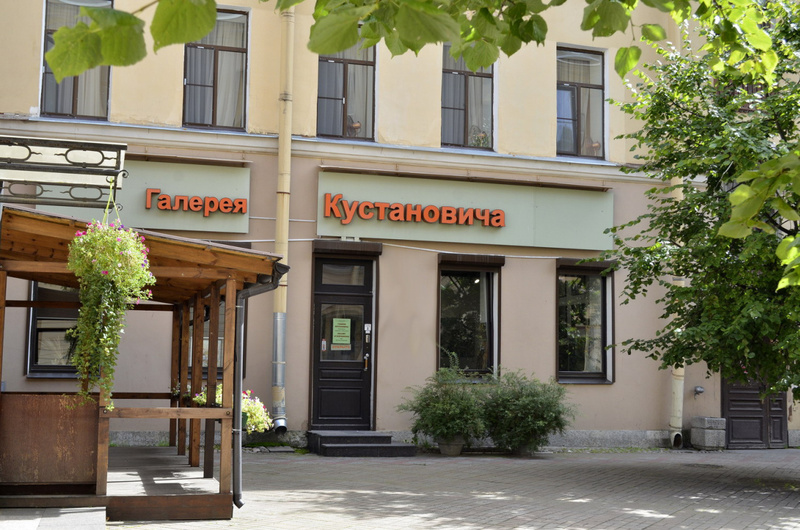 Located in the historical center of St. Petersburg, the gallery during its existence has become one of the cultural centers frequented by St. Petersburgers and guests of the “northern capital”. 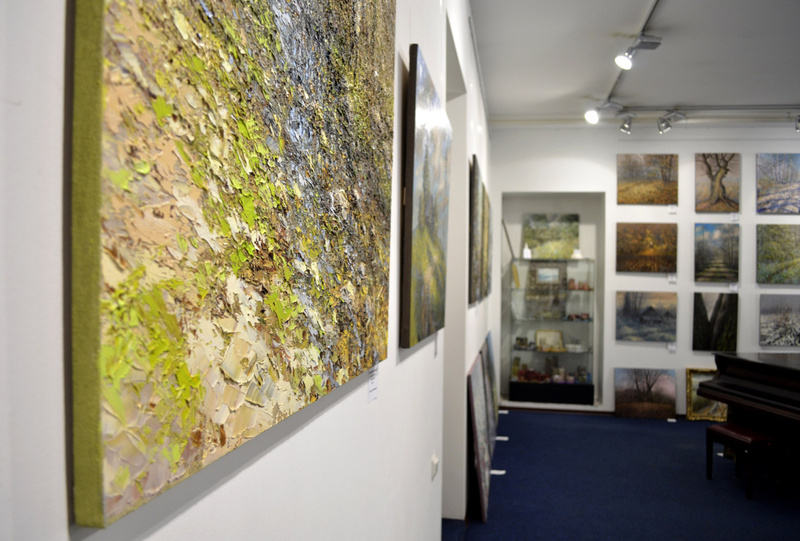 The exposition of the gallery is about 100 paintings by Dmitry Kustanovich, constantly updated and updated with new works. The gallery regularly hosts thematic exhibitions of the artist, musical and creative evenings. Pictures Kustanovich distinguishes originality, recognition, high technical level of performance and depth of content. Dmitry Kustanovich received independent recognition as a lover of painting, and experts in the field of art. Canvas masters purchased in Russia and abroad, including with the aim of investing in works of art. 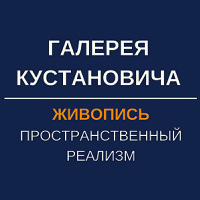 The Kustanovich Gallery is located at the address: 11, B.Konyushennaya St., St. Petersburg, St. Petersburg (the 2nd courtyard of the Capella) Open daily from 12-00 to 20-00. Free admission.